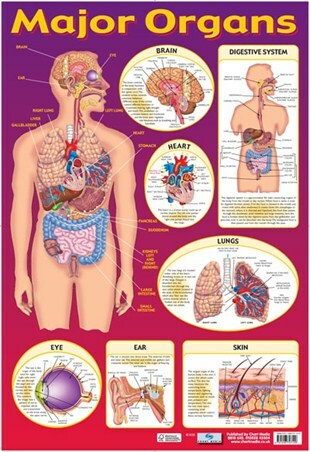 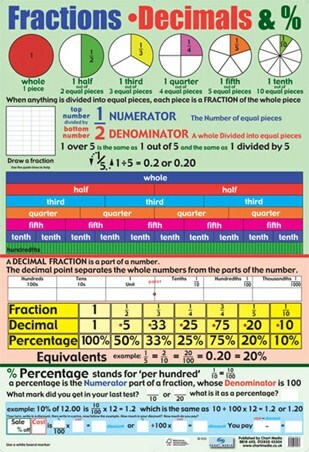 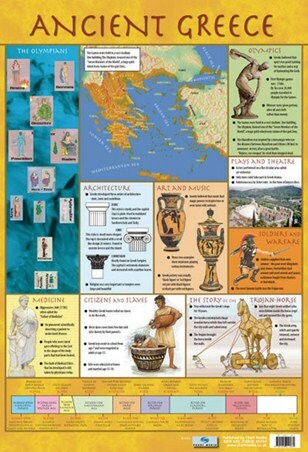 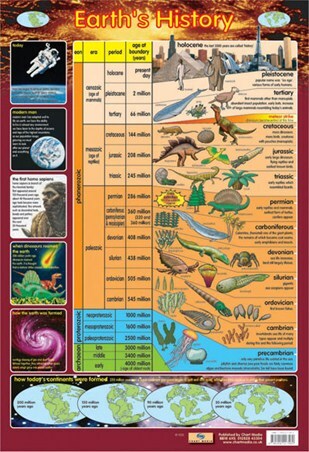 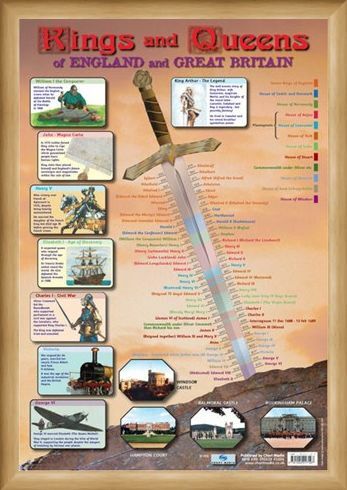 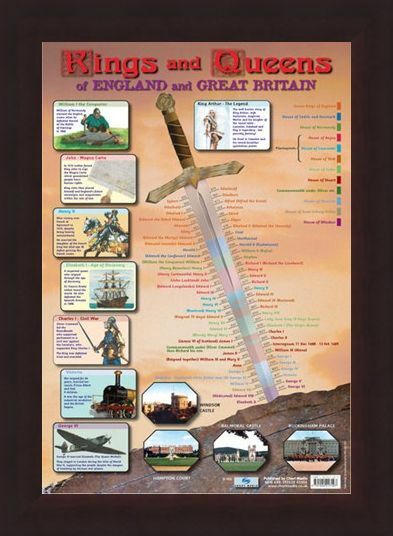 Children's Educational Mini Poster: This educational, glossy mini poster is just what every wannabe King and Queen needs on their wall. 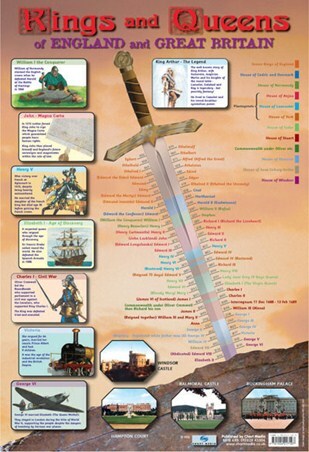 It is jam packed with all the rulers from 802 to 1952 and put together on a detailed time line including a colour coded key to distinguish between the houses each King and Queen was associated with. 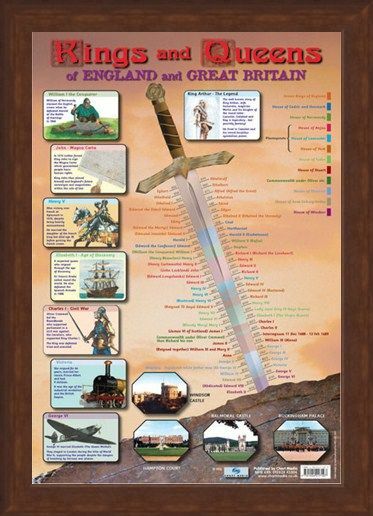 There are beautiful photographs of Buckingham Palace, Windsor Castle, Balmoral Castle and Hampton Court as well as colourful illustrations of William I The Conqueror, Henry V, Charles I, King Arthur to make this fun poster both decorative and educational. 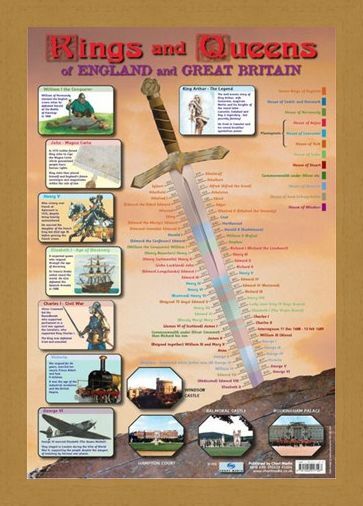 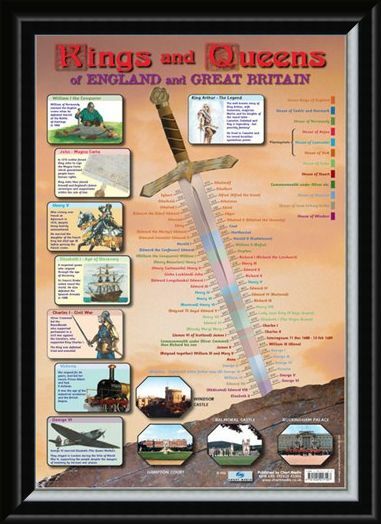 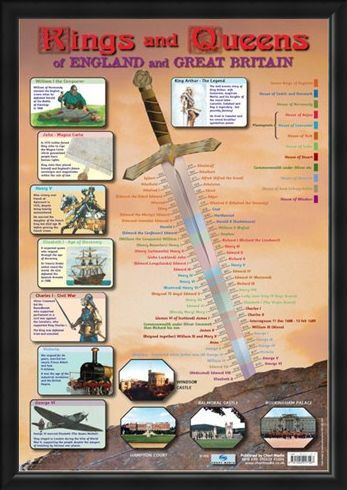 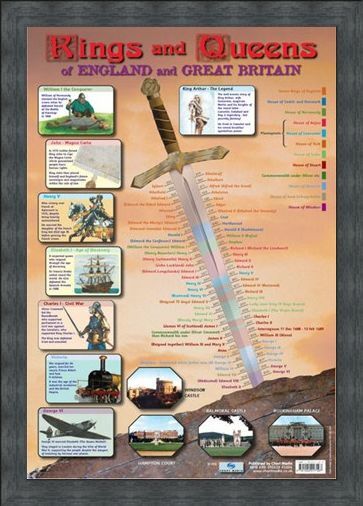 High quality, framed Kings & Queens of England and Great Britain, Educational Children's Timeline mini poster with a bespoke frame by our custom framing service.